Do you think which city is the best for establishing a business in Japan? Most of the entrepreneurs may imagine of Tokyo or Osaka when they intend to start a new business in Japan because of the well-known city name as an economic urban area. However, in this chapter, we will introduce “Fukuoka City” as one of the options to locate your business in Japan. Fukuoka is one of the cities that are designated as National Strategic Special Zone by the government and implements some deregulations and regulatory reforms for foreign entrepreneurs. If you plan to start a business involved in some specific industries, you might be eligible to get some special treatments and be able to save operating expenses, such as tax payment for the company. Fukuoka is the first city which is approved to implement a “Startup” Visa for the purpose of acquiring a Business Manager Visa. This Visa is valid for 6 months and the person who has this status of residence can make preparations to meet requirements for the Business Manager Visa while actually managing your business in Japan. This system is very good for foreigners to proceed with the new business smoothly. To obtain this Startup Visa, you need to receive the “Confirmation Letter” issued by Fukuoka city in advance and the Immigration Bureau will examine your application based on this Letter. (There are eligible businesses set by the ordinance. Please check the official website. Fukuoka city provides business consultations for startup entrepreneurs. At this meeting space “Startup Café”, you can consult with lawyers, tax accountants and staff about corporate processes in terms of legal and tax procedures. If you need, you can find proper employees by using their human resources matching service. (Please visit their official website to get more information. As you noticed through information above, Fukuoka city is very friendly for startup entrepreneurs and starting up a business in this city would have many advantages. 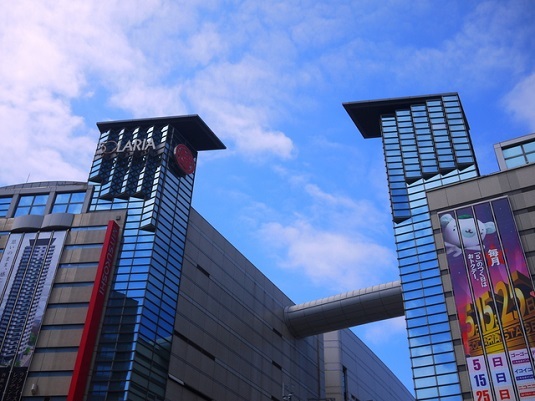 Why don’t you think about Fukuoka as one choice for the location of your business?